Join me at Studio 262 on Thursday May 21, 2015 from 4-8 pm, for the artist reception during the Corvallis Art Walk. 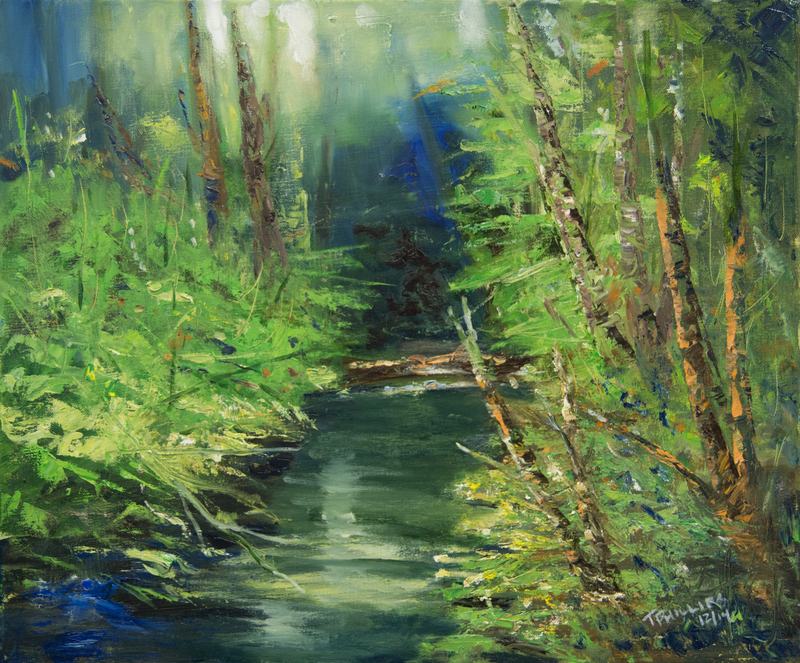 I will be displaying a wide assortment of landscape paintings from around Oregon. Or, stop by the gallery any time from May 7 through June 13 to see the art on display. This entry was posted in Uncategorized and tagged Art for sale, Art Show, Landscapes, Oil, Starbucks, Studio 262, Trey Phillips, watercolor by treyspaintbrush. Bookmark the permalink.